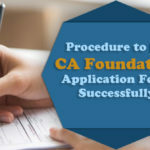 CA is a very respected position in our society but it takes courage to be a CA Student, today we are going to uncover the life of a CA Students. Every time, when somebody clears CA Final in our known, we use to see him with a huge respect and why not? The pain, sacrifice, dedication, hard work behind this course must get paid with this respect. Every time when someone asks you for a movie, you are busy with office work. When friends are enjoying their college life, you have to tolerate your boss, when the family is celebrating Diwali, you have to prepare for November exams, when people are celebrating Sankranti, you have to wait for the result. It seems like CA Student has no social life. But no, CA student has their own social life which is great. 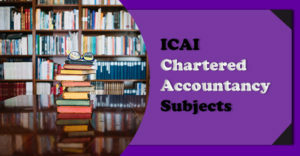 Today we are sharing with you some aspects of a CA students life- what challenges one has to face while pursuing Chartered Accountancy course. Here we have bought some challenges, some sacrifices and some achievements which are enough to bring a smile over a CA student’s face. 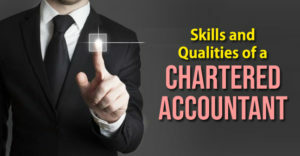 Once we enroll in this course, we are the happiest person who proudly says to each of our relatives and friends “I am Pursuing Chartered Accountancy”. The course at this level is almost similar to our senior secondary classes. Foundation classes usually go over 2-3 months period, around 5-6 hours in a day and this is the only time where one gets enough time to chill out with friends. 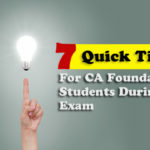 Although the exams of CA Foundation conducts twice in a year, May and Nov. A 12th pass student can appear in November exams, where one has to sacrifice Diwali and the result of which publishes in Jan which means you have to sacrifice another festival Sankranti if result appears negative. One who studied properly did not bunk any class and gave a proper revision clears this level usually in the first attempt. But others have to push themselves a little more. 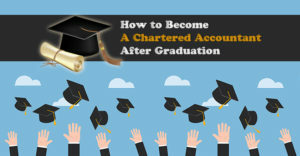 As soon as you clear the entrance level, the next Challenge in the life of a chartered account student is CA Intermediate. 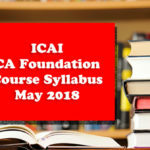 One gets 8 months of the study period to clear the Intermediate level and truly these 8 months are not enough one can prepare for the exam with such a vast course. Students usually spend 8-9 hours in their classes and the remaining time for the self-study. The classes go on for 5-6 months and last 2 months are given for self-preparation. 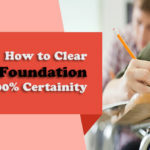 Often students have seen getting frustrated during the classes as the schedule is hectic and they have to devote a complete 8 months for the study. 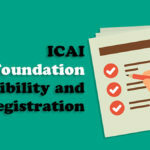 ICAI gives an average 10% result of CA Intermediate which means after such a hard work of 8 months… 90% of students have to face the failure and results in preparation again. But once, you cleared Intermediate and steps into CA Final, it seems like now nobody can stop you from becoming a Chartered Accountant. 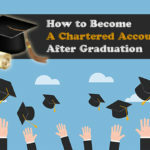 We usually misunderstand that this is the final stage of Chartered Accountancy course and finally the life CA student is going to be totally fine! Rather, it should be referred as real entrance into this course. One has to enroll for the three years of mandatory articleship training. 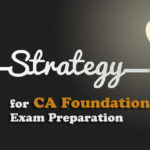 Before starting CA Final studies, we are confident, that we will get three full years to prepare for the CA Final exam, hence we can easily clear Final exams. But the truth is far beyond our expectations. 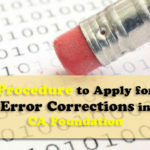 Articleship Training is the toughest part in the life of a CA student. The moment we started office, relatives and friends use to ask “Beta… You got the Job?”, “Have you become CA?”. These are some of the most frustrating questions, every CA student has to face during his articleship tenure. During this period, every CA Student has to handle heavy work pressure while all his friends pursuing Engineering, LLB, BBA seems to enjoy their college life. Where a CA Students has to tolerate the unnecessary yell of his boss, other are watching a movie with their girlfriends. Where a CA Students has to miss an evening lecture due to office workload, others bunk the classes to have a tea party at some nearby thadi. July and September are like Holi and Diwali in the CA Offices. 9 PM – 10.30 PM- Get Back to Home and take Dinner. Besides above, we don’t get time for the family functions, get together outing with friends etc. But here we get to build a network which gets worth for sacrificing all the above things. Here we also get a chance to travel at so many places for auditing. There we meet plenty of people, know about their businesses, and enjoy their wonderful welcome. In addition to the office work, students have to give regular 3-4 hours for the self-study. Articleship training teaches us the best time management where one has to manage his studies with the office work. During the last six months, we have to beg for the preparation leave from our principal who makes us remember all the leaves, all the half days and all the tea breaks we took during 2.5 years. Well, this is the worst part but still, we can make the request only as our certificate of practice lies in the hands of our principal. After making request infinite times, we often get 3-4 months preparation leave. One who studied properly all three years clears the exam in the first attempt but people who depend on the preparation leave often suffer failure. But once you clear CA Final, all your hardships, sacrifices will get paid. The moment “CA” is added to your name, the cost of losing a college life pays off. 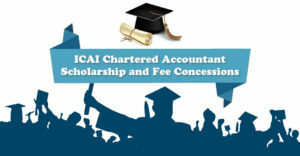 Yes, This is how the life of a chartered accountant student look like! !